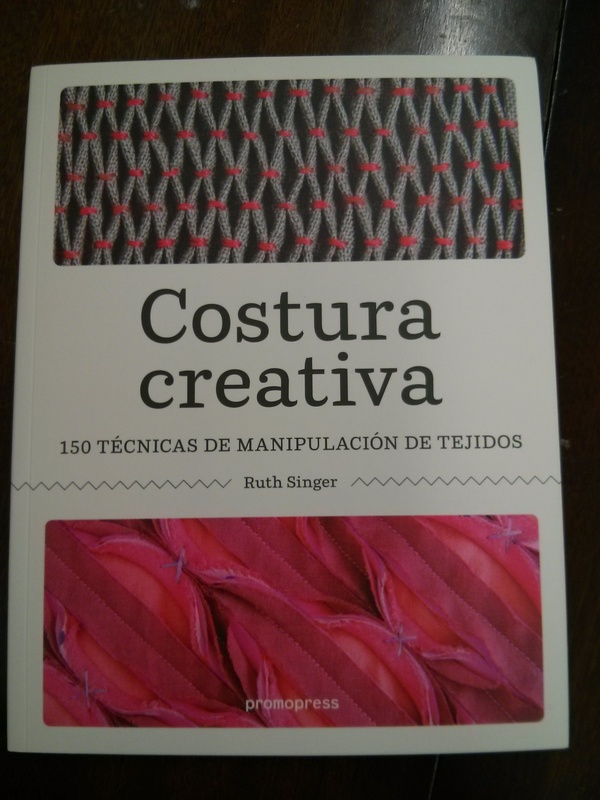 My Fabric Manipulation book has been translated into German and Spanish. I love the cover of the Spanish version. 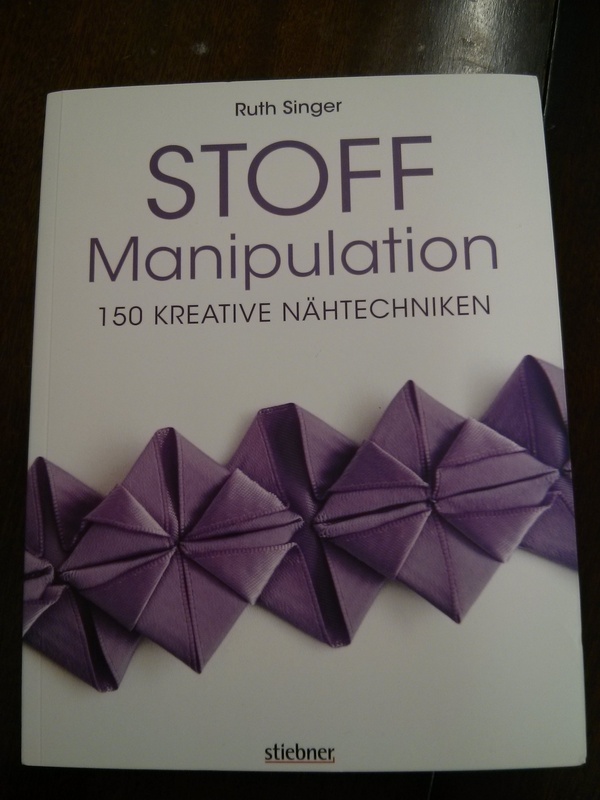 With my three books, I now have been published in Finnish (twice) Norwegian, Russian, Spanish & German. I’m really quite chuffed that people all over the world read my books! I posted a copy to Brazil recently too. Amazing. Congratulations, Ruth! Yes, the Spanish cover is nice a peppy. How exciting for you. I love the pink on grey smoking on the Spanish cover. I’ve been looking for you book in amazon (I’m a fashion design student) and I though it was only available in english. Goods news for me it’s in Spanish (as I am from Spain). I’m running to a bookstore to get it, looks really interesting and helpful.